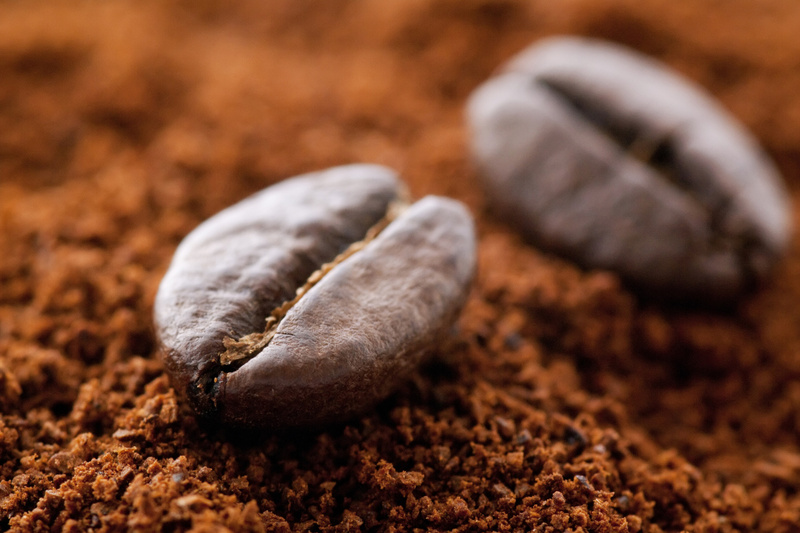 Are whole coffee beans really better than a good old pack of ground coffee? Well, it depends. As we will deliberate, the right decision depends on how often you make coffee, how much time are you prepared to spend making it, and what’s your preferred brewing method. So, let’s get started. Coffee is a perishable product. Both pre-ground and whole beans go stale after a while, they’re disturbed by light, moisture and the oxygen in contact with it. As long as your bag is sealed tight (good coffee even comes in vacuum-sealed pouches) it’s protected. If you make sure it’s kept in a cool, dry place, your coffee will have a relatively long life. Your opened bag has a different fate, it’s in decline as we speak. It turns out that whole beans are a little more resilient to the damage caused by the ambience, its outer core protects most of it. Ground coffee, on the other hand, is defenceless; simply, more of it is in contact with air. Considering this, if you buy a bag every few months, you’re better off buying whole beans in small quantities. If you go through the bag in a matter of days, you can just buy a practical bag of ground coffee. Practicality is the second thing to consider when buying coffee. Store-bought ground coffee is ready to use; it’s also a bit cheaper than whole beans. If you don’t have time to go through the whole, almost ritualistic procedure of grinding and brewing your coffee, then ground coffee is ok. If you’re all about the perfect cup of coffee, then you’ll want to control as many steps of the process as possible, including grinding. Pulverising coffee is not as easy as it sounds; first, you have to buy a grinder; how you use it will make a big impact. The size of the grind will make-or-break your brew. If you’re usually in a hurry, use pre-ground coffee in any standard coffeemaker and your good to go. If you fancy more sophisticated brewing methods, you’ll want to get your grind size just right. Each brewing method gives the best result with a particular grind size. Turkish coffee, for example, needs coffee as fine as dust; medium-sized grain is better for drip overs, espresso machines, or your lovely Moka pot. Coarser grains are best suited for a French press or to make a good 24-hour cold brew. You see, pre-ground coffee limits your ability to use your favourite brewing machine to its greatest potential. Of course, grinding your whole beans can be time-consuming; choices, choices. For a better coffee experience go with whole beans, but remember, you’ll bear the burden of grinding it properly. More work equals more pleasure; that’s life. For a casual cup of good-enough coffee, buy your favourite ground coffee and keep it simple; you’re the one drinking it. How committed are you to the craft? How much patience do you have? How do you take your coffee? There you go. There’s your answer.